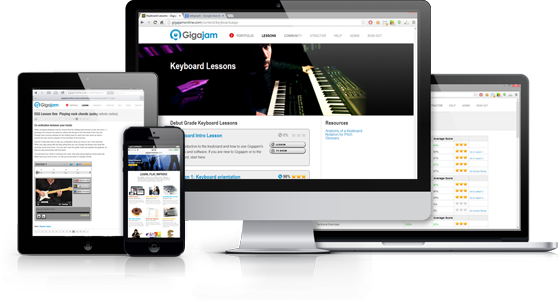 Save hundreds with a lifetime Gigajam membership for only £49.99. This is a one off payment, not a subscription. Pay once and use Gigajam for ever. You are not logged in. Please login or signup. * Your lifetime account is non-transferable and is for use of the person registered. 'Forever' & 'Lifetime' mean we will provide you with a subscription for the lifetime of the Gigajam service. This is subject only to unforseen circumstances beyond our control.